Children and their families around the globe get up in the morning, play, help at home, do things in their community, eat, and get ready for bed – just like you! Explore what you have in common and what makes you unique with every friend you meet. 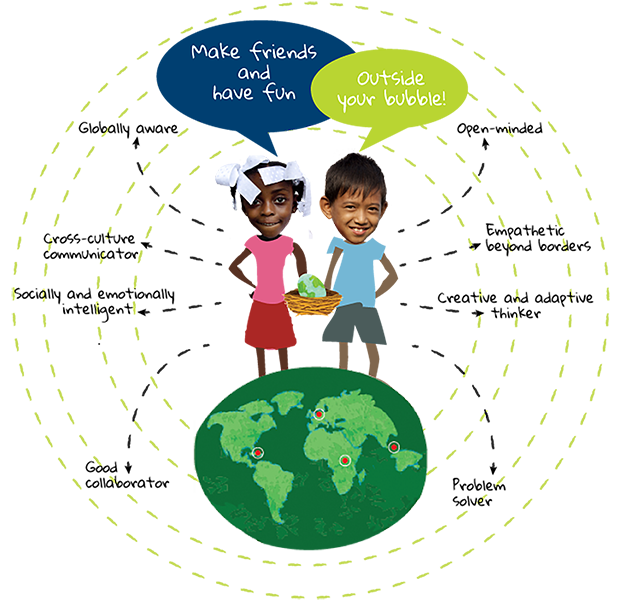 One Globe Kids is a library of global friendship stories and fun activities for kids 4-10 yrs old. 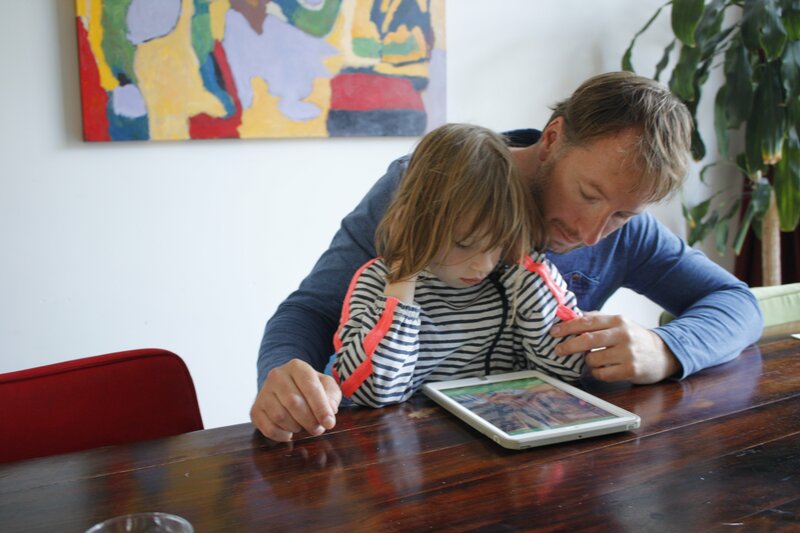 Your children will meet real 6-to-8 year old friends around the world with immersive visuals and real sound. 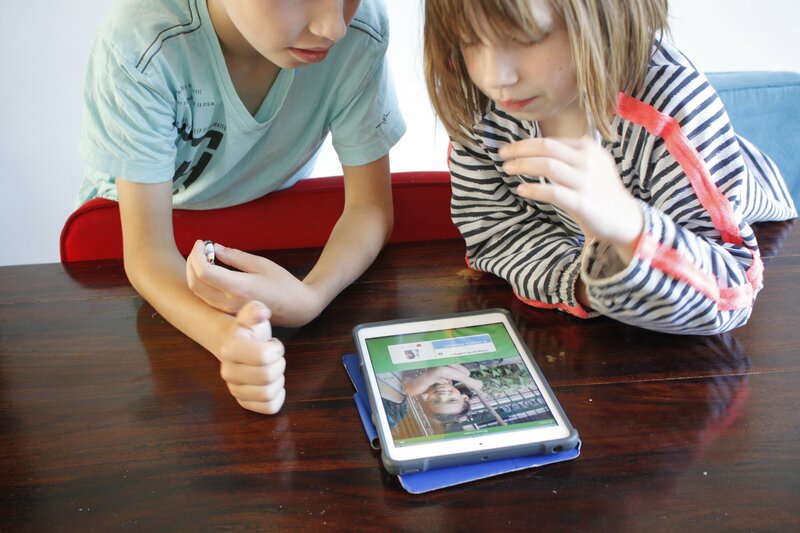 Use the One Globe Kids program to give kids a global perspective – they’ll do the rest! With One Globe Kids, the real magic happens in your child’s mind. It’s not designed to keep kids clicking buttons and earning badges. It’s designed to spark their global imagination. Meeting real kids their own age from around the world and spending time together – even virtually – can transform how safe, happy and excited your child feels interacting with the world around them. 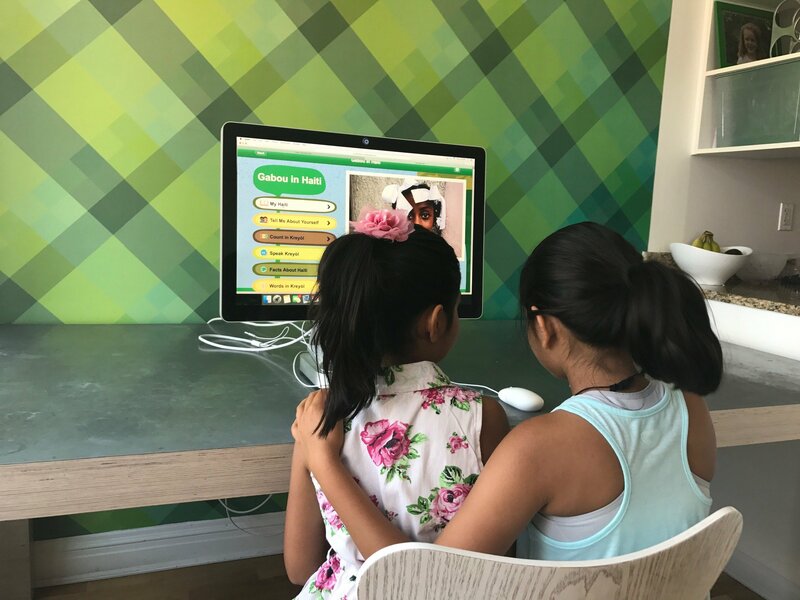 One Globe Kids is scientifically proven to increase cultural openness to others and to help children better perceive their similarities with others. 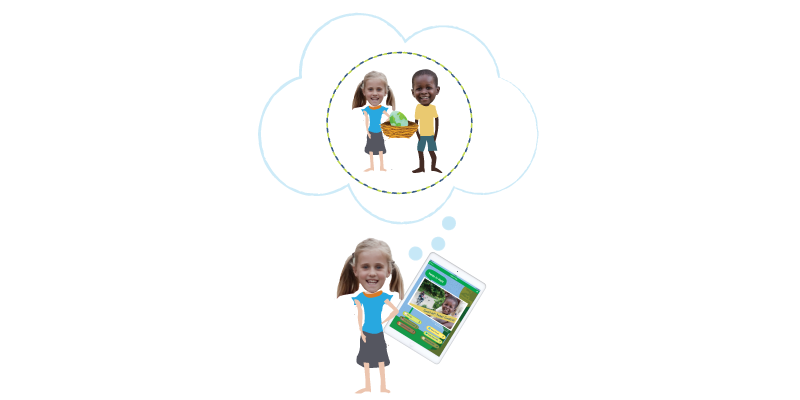 With real photos and first-person narration, your children will feel as if they’re really making a new friend in a different country. Having fun with friends who are different from you is one of the best ways to build intergroup empathy. Try speaking and counting in a new language with every friend! Your child will love practicing and sharing what they’ve learned. Every story gives children a visually rich and honest look at life in another country. Global competency should start young. That’s why One Globe Kids features stories of young global friends for K-2 students. Contact is simulated, so perfectly safe for the youngest users. One Globe Kids is not a social network. 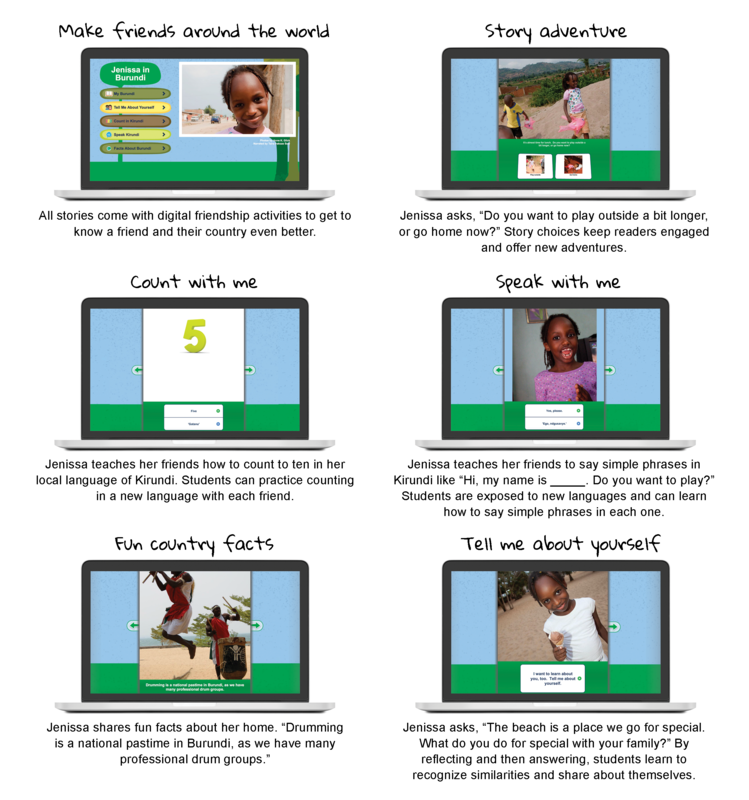 We use technology to help kids cross linguistic and geographic borders in a simulated, safe way. Having a global perspective comes from emotional connections and global experience, not knowing world facts or listing the places you’ve visited. Feel connected to new friends in new countries. Kids “just like me” share about life in different countries, making the learning personal and memorable. Nearly a cross-cultural exchange for the very youngest. Your child isn’t a tourist, they’re an invited friend.